He finally did it ! 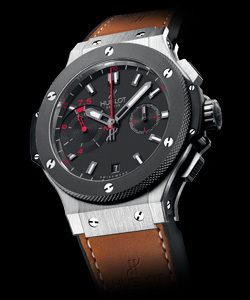 Cedric Schweri and his Team BANQUE ERIC STURDZA won the 22nd Hublot Polo Gold Cup in Gstaad. 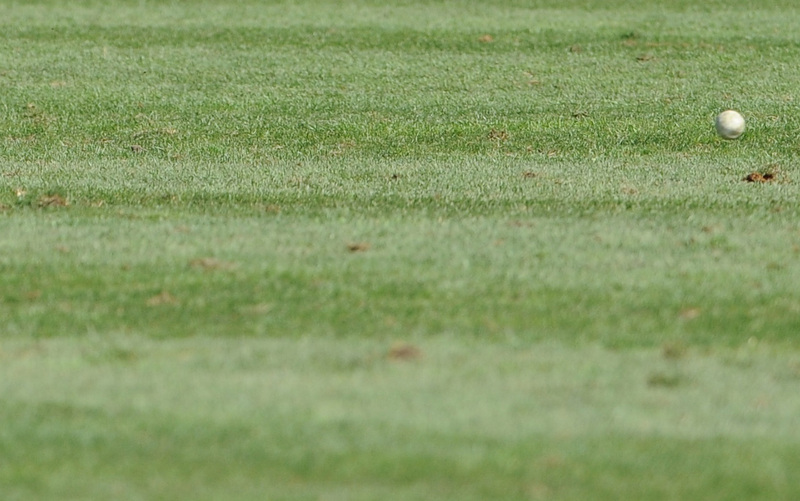 After trying and getting very close for several years, the Swiss captain finally can claim the trophy. This 22nd final started out quite messy with multiple faults being blown but thanks notably to the talents of Marcos Riglos (MVP) and incredible goals by Nico Lopez Fuentes (riding the BPP), Team BANQUE ERIC STURDZA turned this difficult final in their favor. 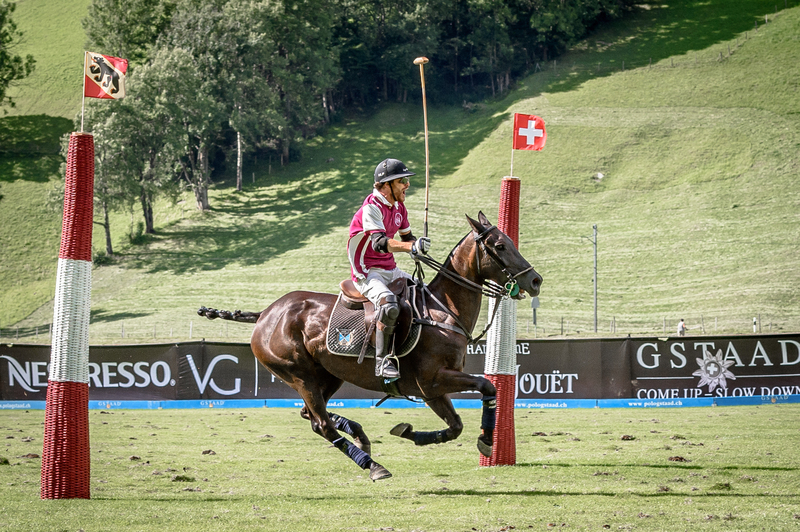 Team GSTAAD PALACE claims the third place defeating Team HUBLOT in the first game of the day. 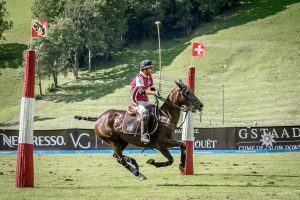 During the first three chukkers, the teams were tied, but in the last chukker and within a few minutes GSTAAD PALACE scored three goals in a row, a gap HUBLOT could not fill, leaving the final score at 10-7. ← Sunday’s finalists will be BANQUE ERIC STURDZA and RIVA !